The holidays are right around the corner, and if you’re still not sure what to get the beauty lover on your list, not to fret. This year, you can get all your beauty needs in just one place: Ulta Beauty. They have great gift ideas for everyone on your list (and for all budgets too). This place is pretty much my beauty wonderland. 1. The Body Shop Almond Milk and Honey Essential Selection: Everyone could use a little pampering, especially during the holidays. 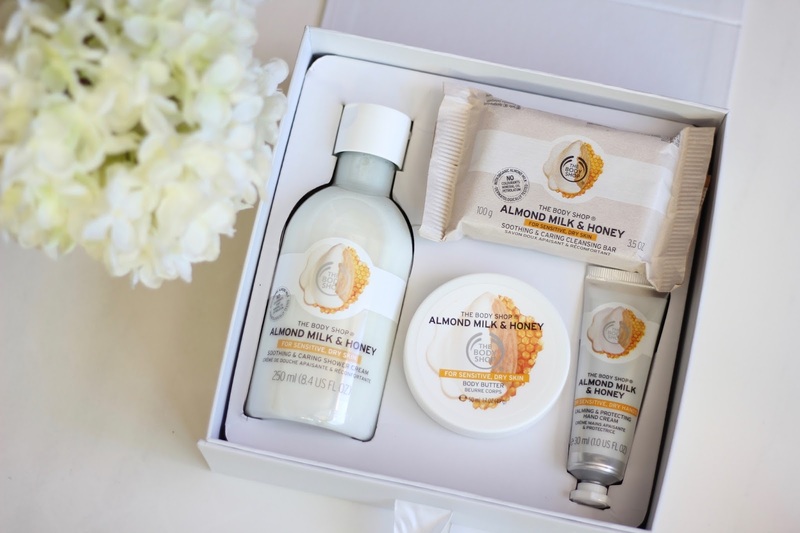 This Body Shop Almond Milk and Honey set is the perfect gift for someone looking to unwind after a long day. Plus the packing is super cute too! It comes with a shower cream, body butter, soap and hand cream. Oh, and did I mention it smells absolutely delicious. I might just need to get this one for myself too. 2. CHI for Ulta Beauty Glamosphere 1” Flat Iron: I can’t live without my flat iron, especially living in Miami (hello frizzies). This CHI for Ulta Beauty Glamosphere 1” Flat Iron would make for the perfect gift. It has ceramic plates to really lock in moisture and leave your hair looking silky and shiny. It also has an LED temperature control, so you can customize the heat settings. 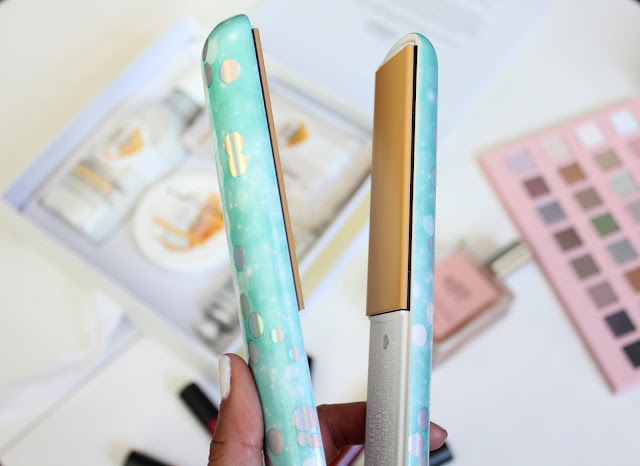 I love using this flat iron on my roots, especially when I’m curling it. It looks like I came straight out of the salon. 3. 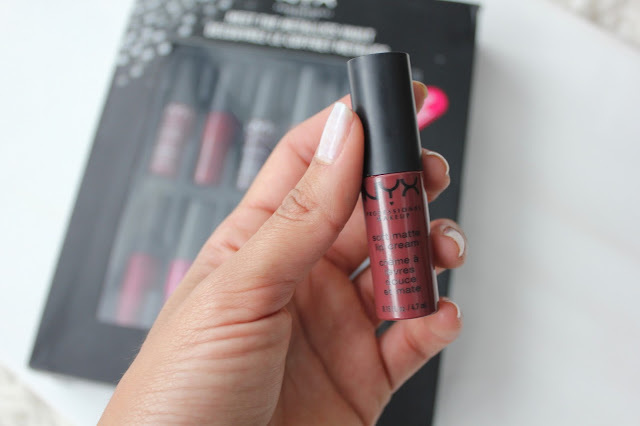 NYX Meet the Metallics Lip Vault: One of my favorite gifts to give during the holidays is lip gloss sets, a girl can never have too many lip glosses right? Besides, they work for everyone. I’m really loving this NYX Meet the Metallics Lip Vault set. The holiday kit comes with 12 mid-size tubes, including 6 matte metallic lip colors (perfect for adding some shimmer to your holiday soirees) and 6 six matching non-metallic versions in a soft matte lip cream. 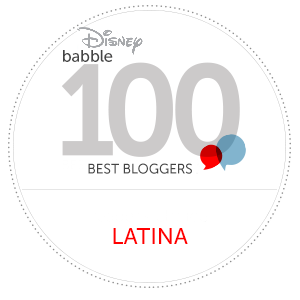 I absolutely love the “Rome” shade, which is the perfect “mauve pink” tone. 4. Philosophy’s Amazing Grace Ballet Rose Eau de Toilette: The delicate scent of pink rose petals layered with sparkling lychee and finished with hints of woods, make it the perfect scent to give as a gift. 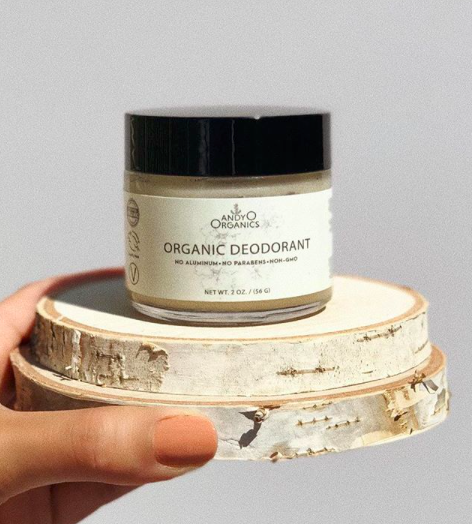 It’s a great ‘everyday’ scent (whether going to work or out on a date) that your friends and loved ones will enjoy. I’m all about feminine fragrances and this one is sure to get them several compliments wherever they go. 5. LORAC Mega Pro Palette 4: I love gifting and receiving eyeshadow palettes. They’re always so much fun! This LORAC Mega Pro Palette 4 comes with 32 eye shadows in all the matte and shimmer shades you’ll ever need to create the latest on-trend looks. It really is such a beautiful and complete palette. They’re also highly pigmented, buttery soft and blendable. So there you have it, some great gift ideas from Ulta Beauty that are sure to delight anyone on your list. This post is brought to you by Ulta Beauty. All opinions, as always, are my own. 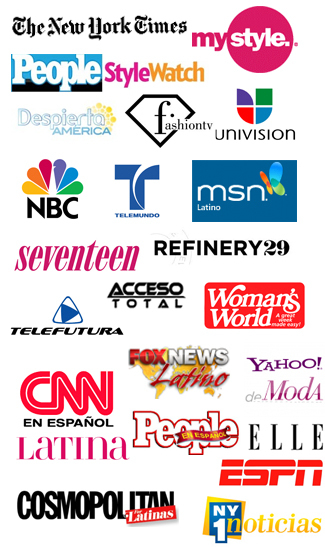 Thank you for supporting the sponsors that make Viva Fashion possible.